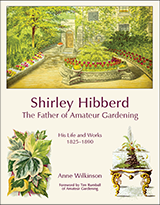 This is the only book available on the history of Victorian amateur gardening. It was based on my Ph.D. thesis which mainly dealt with the development of Victorian gardening magazines, something that no one else had looked at in any detail. 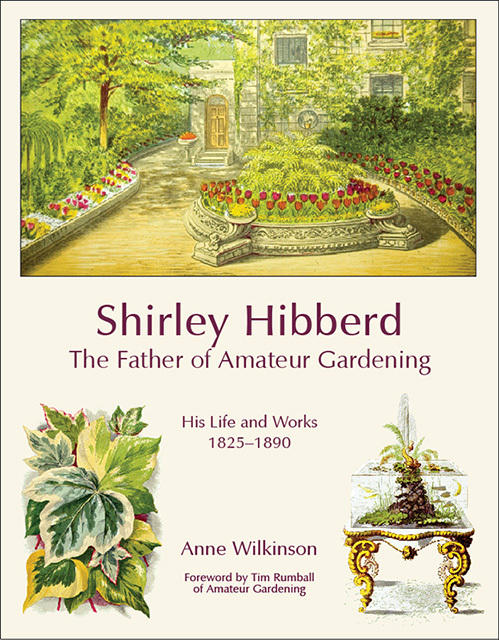 The book looks at all aspects of the Victorian garden and is illustrated with contemporary illustrations. 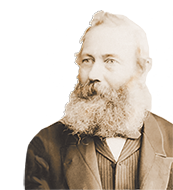 Anyone who lives in a Victorian house and has enjoyed restoring it would find food for thought in what went on in the accompanying gardens. It is a beautiful book, ideal for a gift. £12, hardback, including packaging and second class postage within the UK. Overseas postage at cost price.